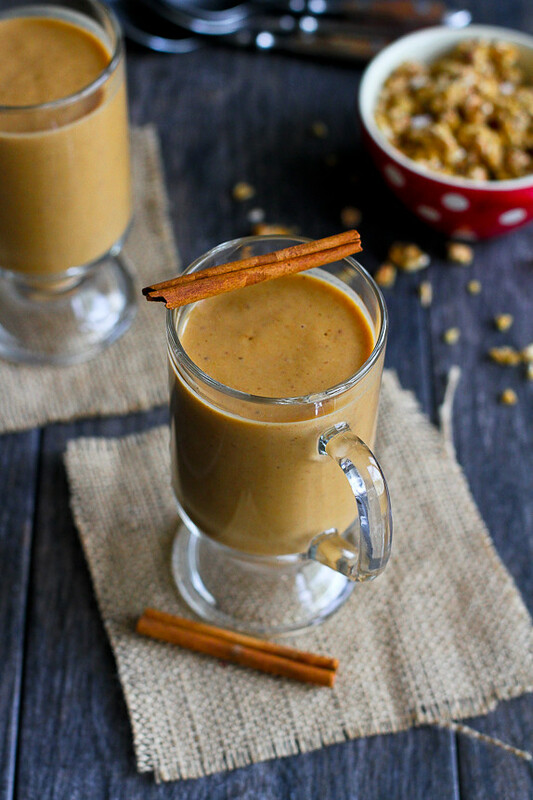 Put a jolt into your morning or perk yourself up during a mid-afternoon slump with this Healthy Pumpkin Coffee Smoothie! With all of the pumpkin recipes flooding the internet starting in October, I was feeling some serious blogging peer pressure to get my pumpkin game on. However, my seasonally-rigid brain told me that I had to wait until October. No Christmas music before December 1st (I get that one from my mum), no Thanksgiving commercials before Halloween, no counting your chicken before they’ve hatched. And no pumpkin before October! Rules are meant to be followed, people. And so on October first, I headed to the store to stock up on pumpkin. 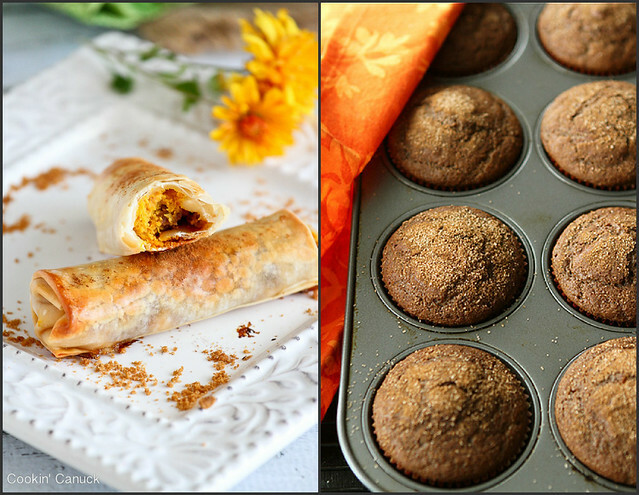 And now it’s time to go crazy – Whole Wheat Pumpkin Spice Latte Muffins (a fall favorite around here), Baked Pumpkin Pie Egg Rolls (these were such a surprise hit), Whole Wheat Oat Gingerbread Pumpkin Pancakes (a weekend “must”) and Pumpkin & Chicken Enchiladas (seriously, try them). 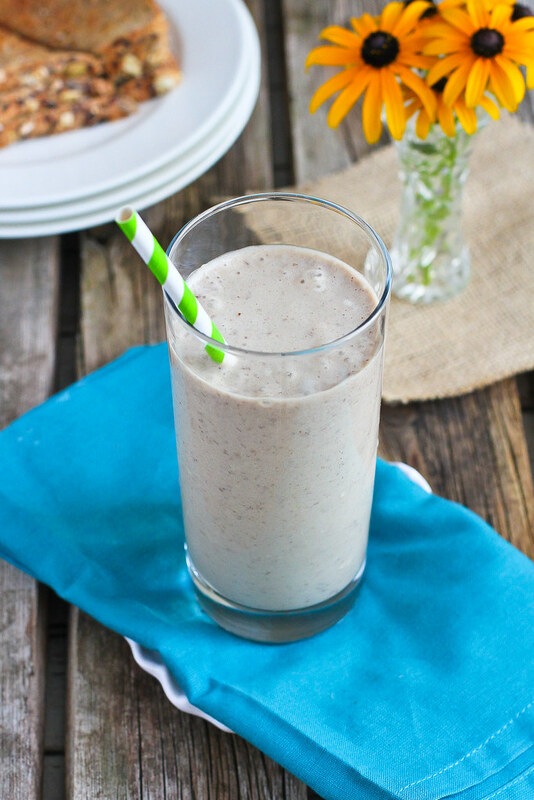 The inspiration for this smoothie came from my Healthy Coffee Banana Smoothie, which is one of my favorite ways to get a jolt during a mid-afternoon slump. Considering all of the craze about Pumpkin Spice Lattes, I figured that tweaking the smoothie with some pumpkin would be a good move. It took a little finagling to get the right combination of flavors – not too much tartness from the yogurt, just enough sweetness from the banana and agave nectar and a richness from the vitamin-laden pumpkin. A few attempts later, the perfect coffee smoothie emerged. Just in time for pumpkin season. 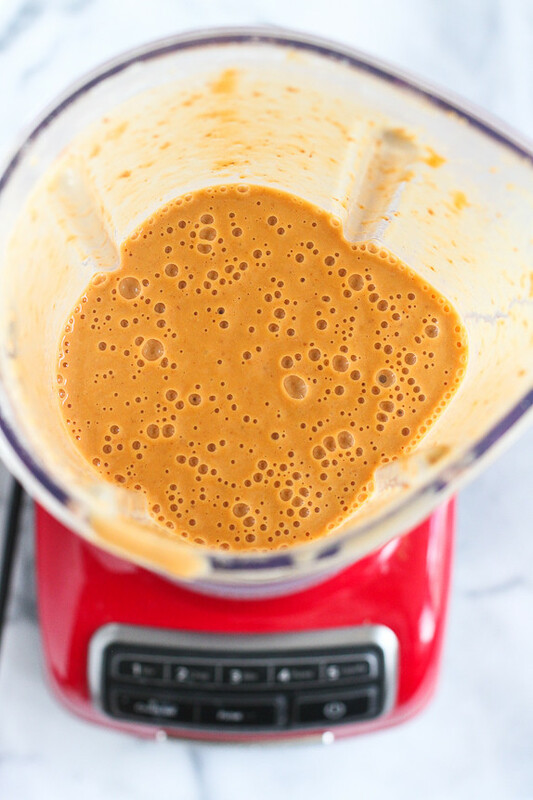 For another smoothie with a banana twist, check out my Banana & Peanut Butter Smoothie on The Pioneer Woman’s site (where I’m a regular contributor for the Food & Friends section). Plus, I include my tips on How to Freeze Bananas for smoothies and baking. 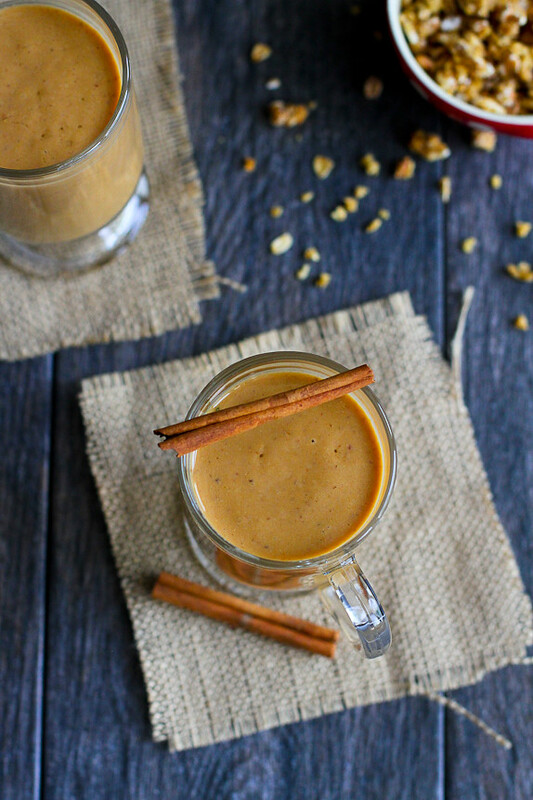 Put a little jolt into your morning with this healthy pumpkin, coffee and banana smoothie! 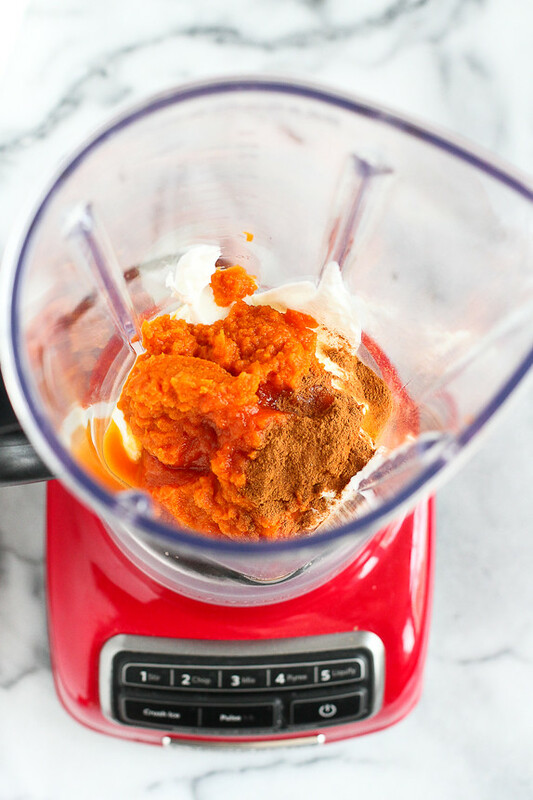 Place all of the ingredients in a heavy-duty blender. Talk about a time-saver! Coffee and breakfast all in one, love it! Pretty sure I need to have this every day for the rest of the fall! YUM! Love that you added coffee to it.. my kinda girl! It’s time! …and I love this smoothie. So fall and SO delicious! Hahaha – I’m so with you on some of those seasonal “rules” … although I’m ok with Christmas music the day after Thanksgiving, so I guess my rules are a bit more lax than yours! 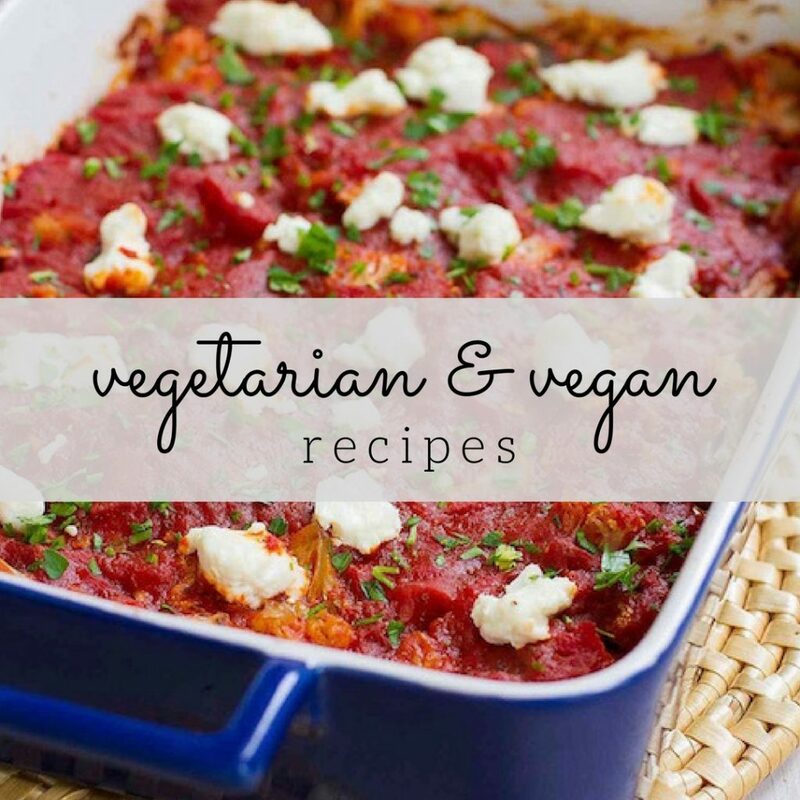 😀 Anyway, I absolutely love this recipe! I typically drink my coffee straight-up, as deep and dark as I can get it (loads of antioxidants, no yucky fake creamers or added sugar …) but I truly do love all those fun coffee beverages you get at coffee shops (just not all the fat, calories and sugar that comes with them). THIS is my ANSWER!!!! 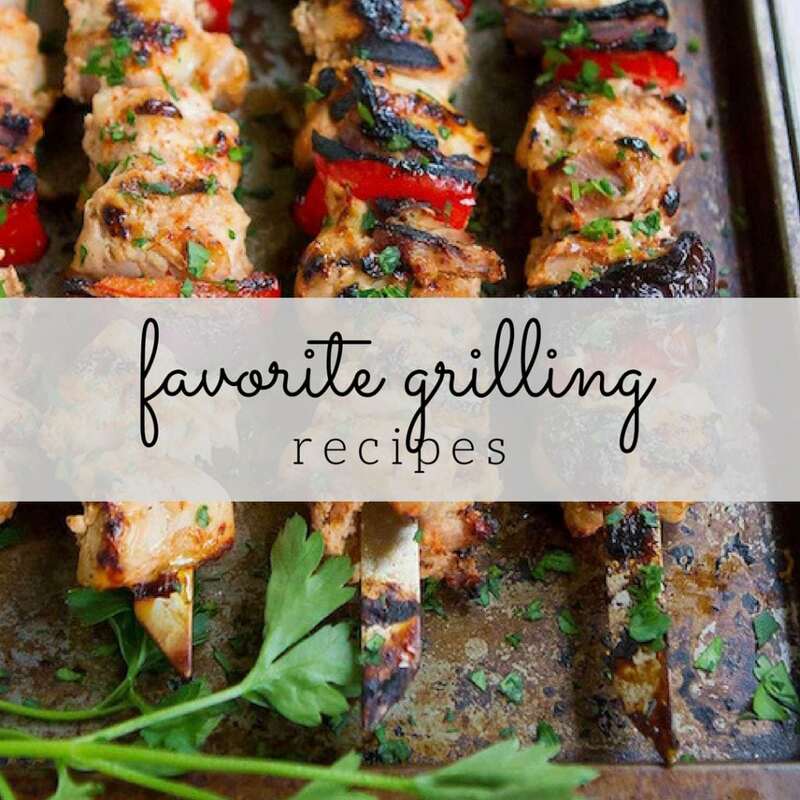 Already pinned … and seriously heading to my pantry now to see if I have all the ingredients to make this TODAY! Love, love it! This looks wonderful. I love adding pumpkin to my smoothies. 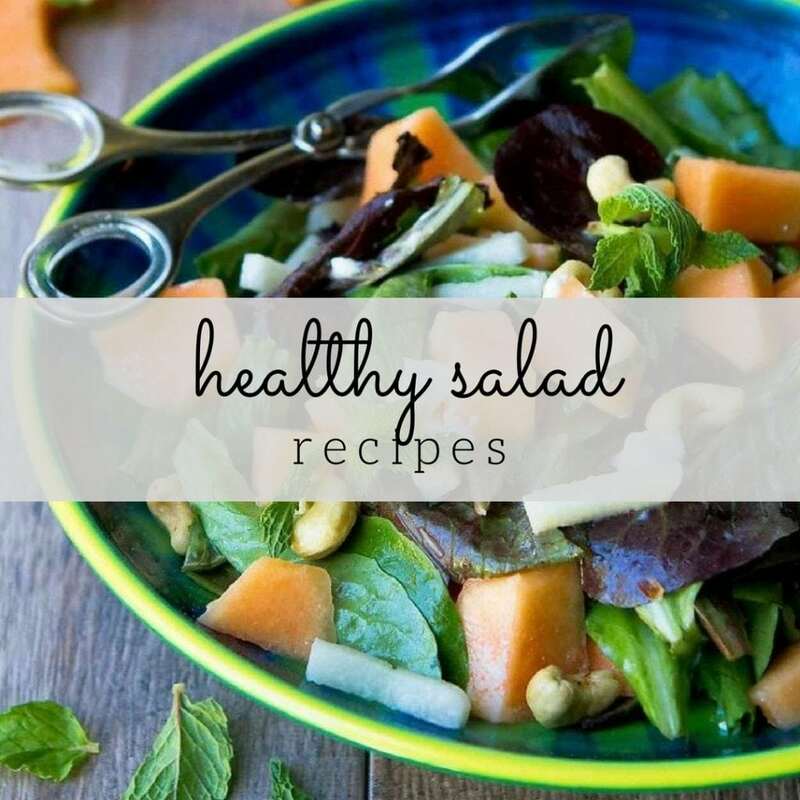 It’s so healthy! I LOVE THIS!!! I love your styling, so beautiful! Coffee plus pumpkins? Oh wow! This sounds new to me, but I would love to give it a try. This is very healthy for sure. Would this be ok without any yogurt? Can’t do dairy and have yet to find a non-dairy yogurt that is decent.